I don’t know how long this deal with last, but you can get the LG Watch Style over at eBay for $107.99 at the moment. That $142 discount comes via coupon code that eBay is running on all sorts stuff. Yes, you read that right, this is a $250 Android Wear watch that has a $142 discount on it. Go get one. We reviewed the LG Watch Style back in February and weren’t loving it at that time, but that was mostly because of the $250 price tag. At just over $100, I’d say it’s now 100% worth a look. 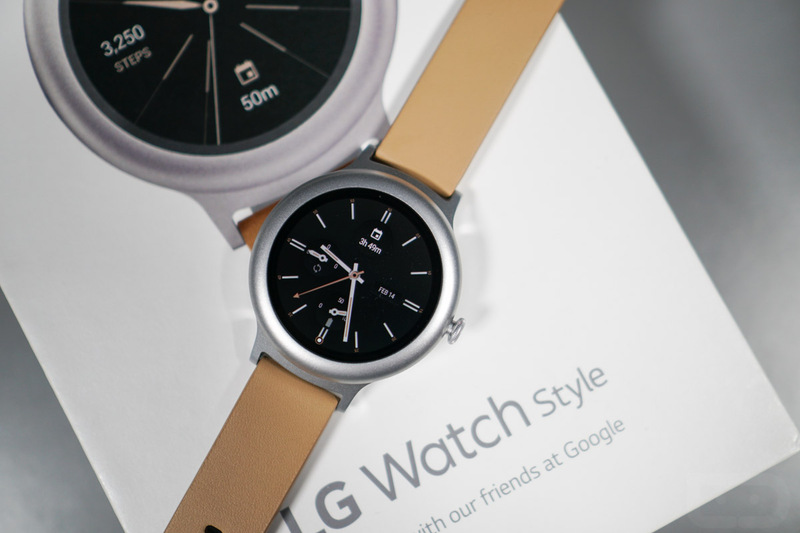 LG created this watch in partnership with Google to launch Android Wear 2.0. It’s built well, has a minimal styling that you could wear with anything on the daily, solid battery life, and a rotating crown that few watches have. Again, it’s pretty nice anyway, but at $108, I’m not sure how you can pass on this if you were at all considering a smartwatch. Hit that link below and use code “PSCHOOL20” at checkout to see the discount apply.